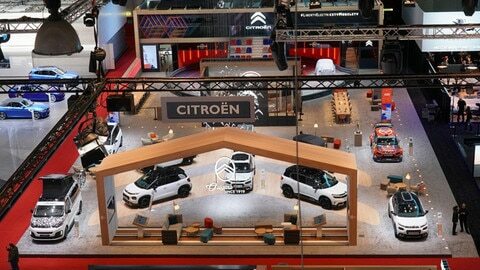 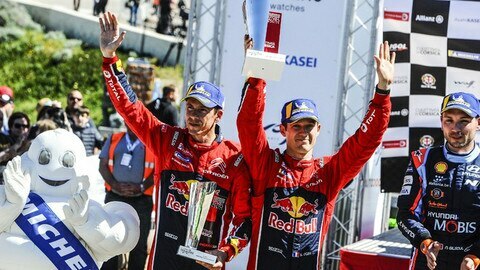 Find all things Citroën, including our latest news, rally victories, and new car launches. 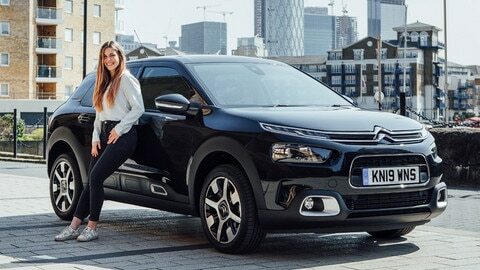 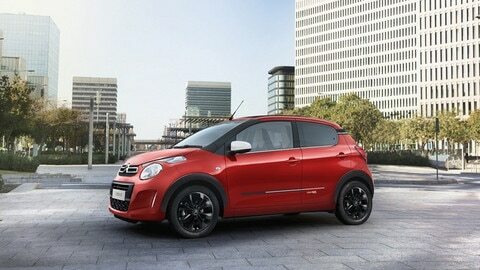 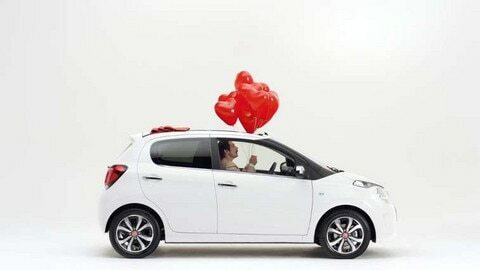 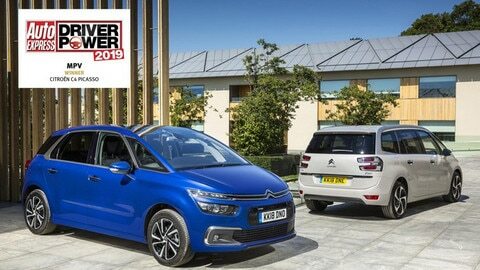 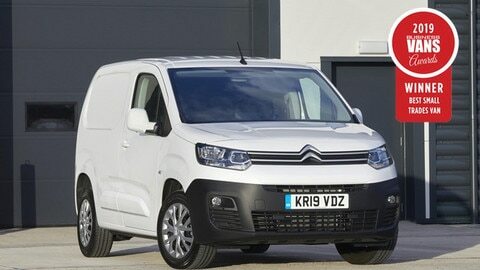 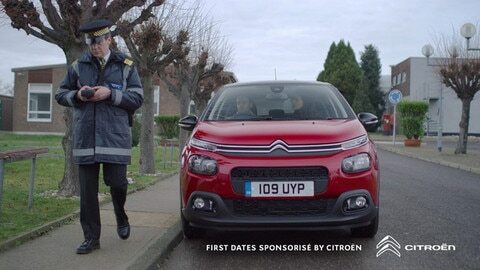 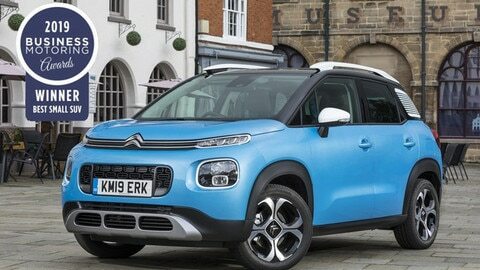 Great British Bake Off star Manon Lagreve has been confirmed as the ambassador for Citroën UK’s hatchback range. 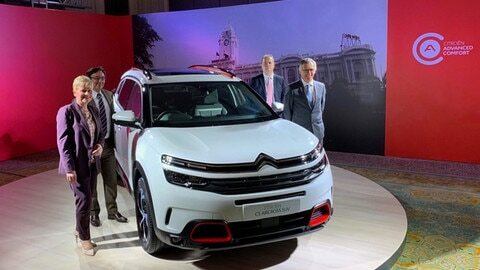 New UK marketing identity blends French aesthetic, language, music and voiceovers, with a quintessentially British point of view.